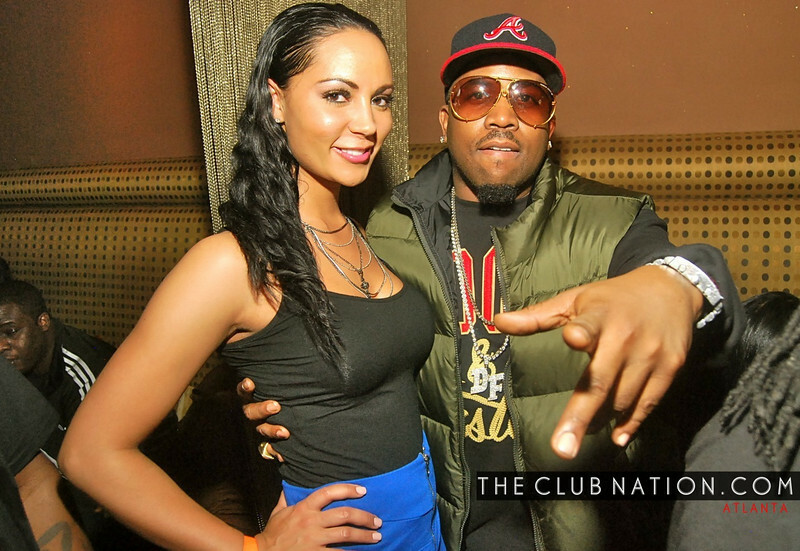 Big Boi Hosts Flirt Saturdays at Taboo 2 Bar & Bistrob, Atlanta. 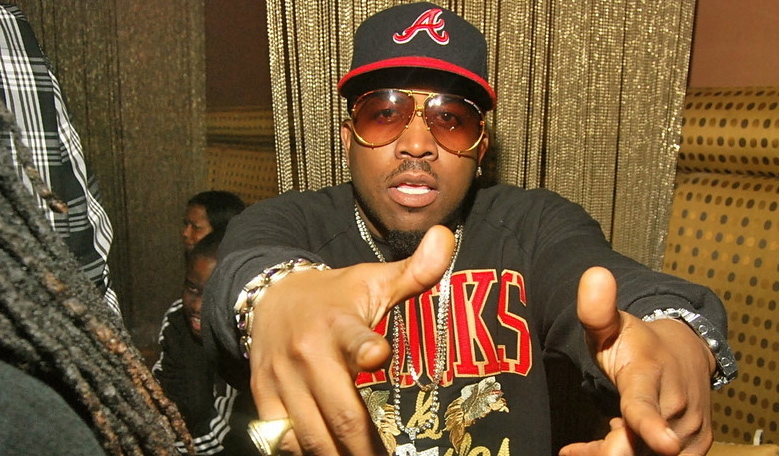 Big Boi Hosts Flirt Saturdays at Taboo 2 Bar & Bistrob, Atlanta. The party was presented by Marquez Rankin and V-103. 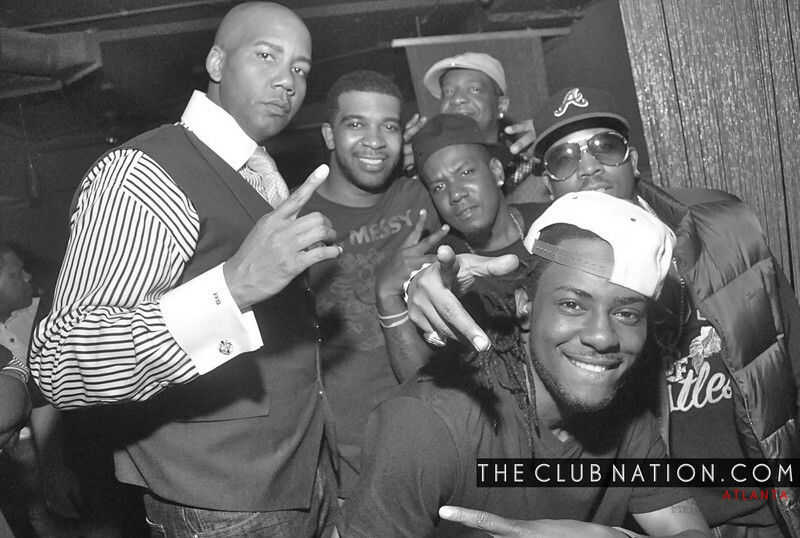 « Ginuwine's "Elgin" Album Release Party at Mansion Nightclub, Miami Beach.